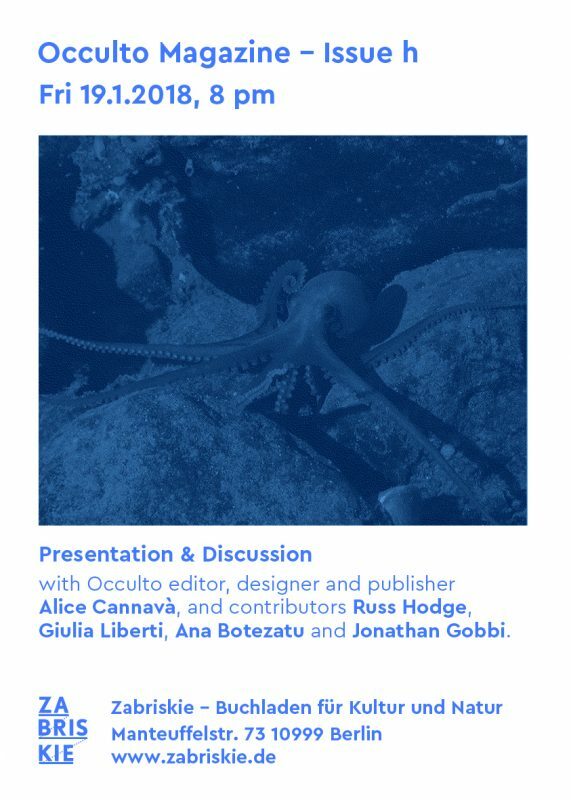 with Occulto editor, designer and publisher Alice Cannavà, and contributors Russ Hodge, Giulia Liberti, Ana Botezatu and Jonathan Gobbi. OCCULTO ISSUE H – LIMITS: 112 pages of science, art, wild storytelling and interdisciplinary extravagance, featuring the fifth Occulto Compilation. Asimov’s Three Laws of Robotics, introduced in the early 1940s, apply well today, in a world where “technology now exists to create autonomous weapons that can select and kill human targets without supervision”. We need to set limits. Or to challenge them, like algebraic topology does with our intuitive concept of equality. Unmapped lands, once marked with lions and dragons, are now digital artefacts on Google Maps. Fact-checking can help you debunk a Wikipedia entry, or make you travel to the upper Euphrates valley, where an old man will show you the oldest Bible ever found – if it isn’t a forgery. Speaking of fake news: What is information independently from meaning, and what are its limits? This brings us to computer chess, on which the father of information theory, Shannon, published a groundbreaking paper in 1949; years later, IBM’s Deep Blue would defeat Kasparov in a momentous ‘human vs. machine’ competition. In a movie, we instinctively accept and follow the spatial rules that regulate the tension between on- and off-frame; in other fields, limits are often more blurred or controversial – destruction can come from the same steel plant that is giving work to a whole city. Occulto Issue h ends with an army of human-robot hybrid creatures going out of control and attacking humans, but don’t panic: it’s only fiction, science fiction, just like the Laws of Robotics we started with. 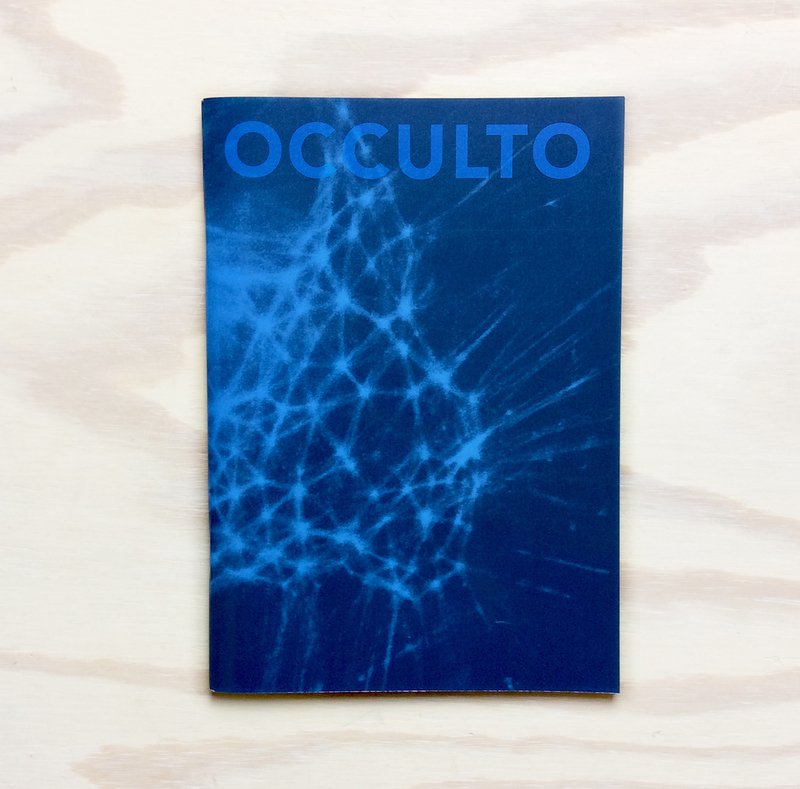 Occulto is an independent interdisciplinary magazine that brings together natural and formal sciences and their history, humanities and the arts. A compilation of experimental music from Italy selected by Onga of Boring Machines is released with every issue. A program of music and arts events in several Berlin venues is connected to and informed by the magazine. Occulto is published on paper only (ISSN 2196-5781), but its website has a (still growing) blog section. Occulto is a weird creature edited, designed and published by Alice Cannavà.